Want to increase sales and make it more convenient for customers to try your delectable dishes? Register for accounts on websites like Seamless, Eat24, Uber Eats, and Grubhub. By listing your restaurant on food delivery applications, you can earn sales that you wouldn’t be able to attain otherwise. Even if your business offers its own delivery services, being listed on popular apps or websites can get your menu in front of other hungry customers, who would prefer to order-in than visit your restaurant’s location. It’s universal that customers appreciate the opportunity to save a few dollars, or receive exciting ‘freebies.’ That’s why you should offer coupons or other incentives. Even if someone hasn’t visited your restaurant before, they’ll be more likely to try it if they have a discount. 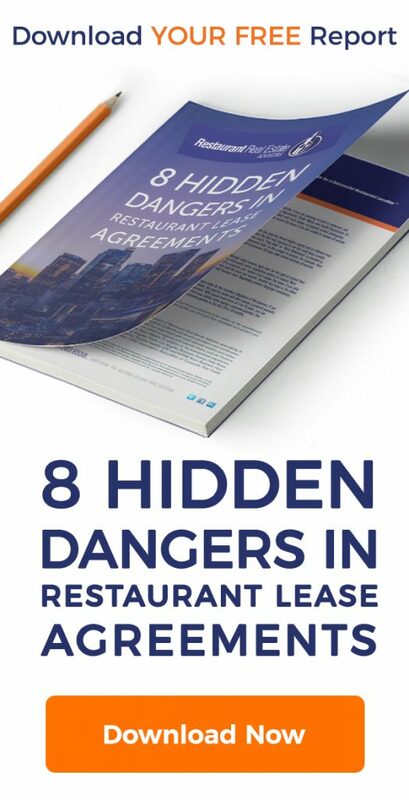 In fact, 80 percent of patrons say that they’d visit a new restaurant if they received a deal. To attract these customers, offer discounts through direct mail, email campaigns, or social media. That way, you can get your incentives in front of a variety of patrons! If your restaurant staff is well-trained and feels appreciated, this could greatly benefit your establishment. Happy employees will go the extra mile to ensure that diners are satisfied with their experience. Plus, if they’ve received proper training, they’ll know how to handle challenging situations. Many restaurant owners make the mistake of hiring unqualified individuals, providing minimal training, and withholding employee perks. This is a recipe for disaster! To avoid turnover rates, which are at a whopping 70 percent in the hospitality industry, strive to make your restaurant a great place to work. Give your employees the tools they need to succeed in their roles. Provide thorough training, and encourage new hires to ask questions. In addition, aim to be an understanding manager who considers employee’s needs, and rewards them for hard work. You’ll be surprised at how small changes can change your restaurant’s company culture. If you’re average at everything, why would a customer visit your restaurant, instead of a nearby establishment, or a place with a similar type of cuisine? That’s why it’s important to consider what your restaurant’s niche is. This could be a type of food, specific dish, or something else. For instance, consider Black Tap Craft Burgers & Beer, located in New York City. This establishment is best known for their large, elaborate milkshakes. Although they offer other options, like burgers and salads, they are best known for their milkshake selection. That’s how they stand out from neighboring burger joints. So, determine what your restaurant’s niche is! What can you add to your restaurant’s menu that will be your claim to fame? You might not realize it, but your patrons have feedback that can improve your restaurant. Whether it is comments regarding your service, or insight into your menu, you should take diners’ feedback into consideration. 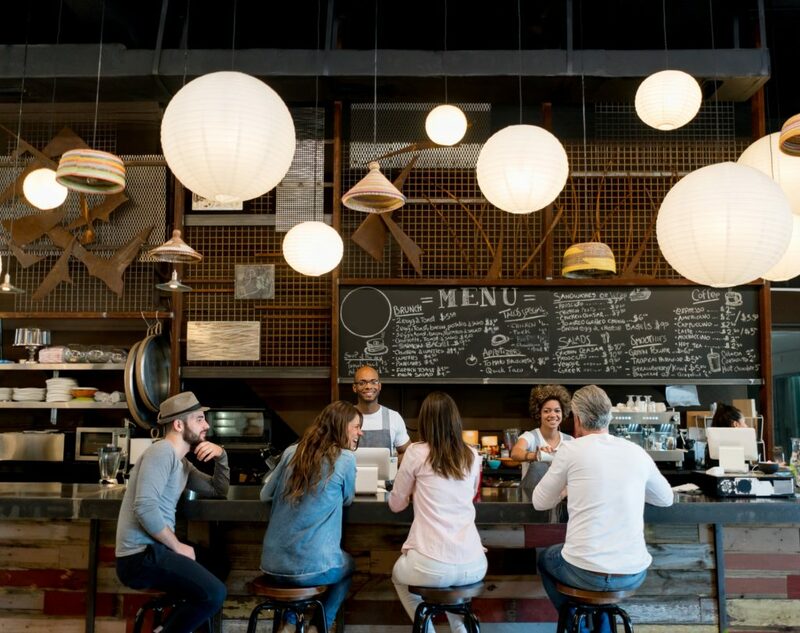 Some restaurant owners ignore customer comments, so don’t make this blaring mistake. Use comment cards to your advantage, and make necessary changes based on consistent criticism. In addition, claim your restaurant’s Yelp page, so that you can respond to customer reviews. Thank happy customers for their kind comments, and respond to negative reviews with actionable follow ups. This will show patrons that you truly care about their dining experience, and that you’re committed to improving your service based on their feedback. Beat your competitors to the punch by consistently researching up-and-coming restaurant trends! These could be new restaurant technology options, food presentation ideas, or other fads. To do this, check out restaurant management blogs that report on the latest tips that restaurant owners should be aware of. By being in the know, you could beat your competitors to the punch when it comes to new best practices. Running a restaurant isn’t for the faint of heart. By considering ways that you can stand out against neighboring restaurants, you can garner consistent customers!